Bridesmaids play a special role in your wedding. 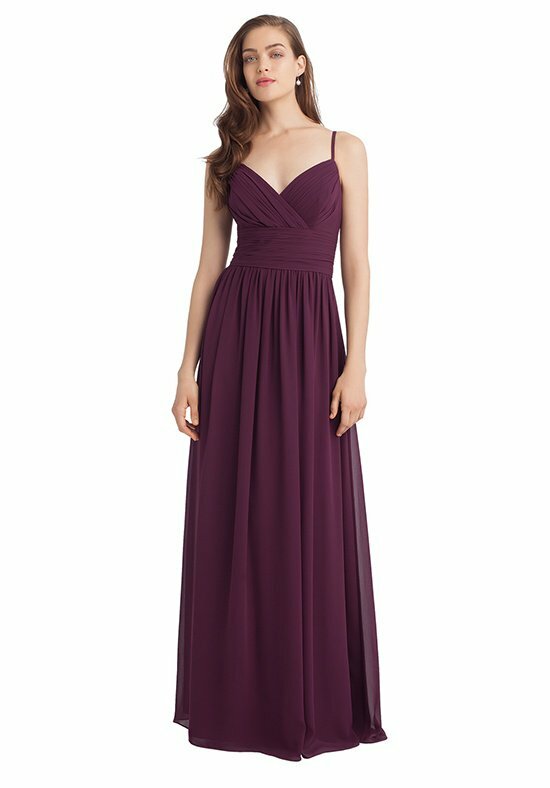 Virginia’s Bridal carries elegant bridesmaid dresses from our inventory of styles, colors, and fabrics that will make your ladies feel as fabulous and as elegant as you pictured. Please book an Appointment with our expert stylists in White Plains, NY, to view our designer bridesmaid dress collections. We’ve partnered with such designers as Bill Levkoff and Hayley Paige to offer elegant bridesmaid dresses in White Plains, NY. A Virginia’s Bridal bridesmaid looks beautiful in one of our elegant bridesmaid dresses. 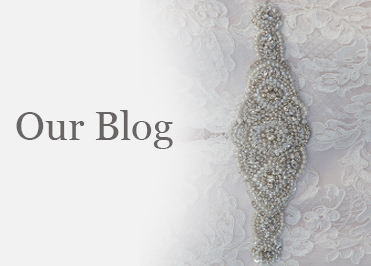 We also carry designer bridal accessories to pair with the bridal party’s dresses. With multiple members in your wedding party, everyone has her own personal style. 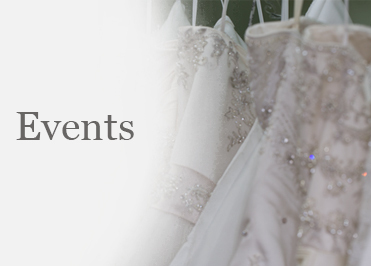 Virginia’s Bridal is committed to going above and beyond to find bridesmaids’ dresses that complement all your bridesmaids as they take part on your special day. Before the appointment, we get a sense of the bride’s preferences; this helps us create a personalized shopping experience. 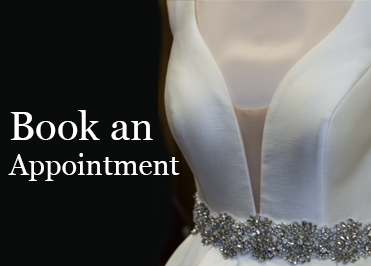 Dress consultations are typically 45 minutes to 1 hour. We recommend bridesmaids order their gowns 12 to 16 weeks in advance of the wedding. This gives our in-house seamstress team ample time to make sure that each designer bridesmaid dress can be fitted timely. 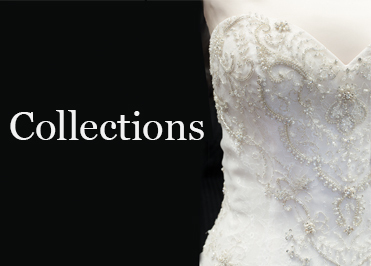 If you’re asking yourself, “What should I bring to my bridal consultation,” don’t worry! You and your bridesmaids are not required to bring undergarments, shoes, or jewelry. We just ask that you and your bridal party not wear lotion or makeup, as such products can damage the beauty of the dresses!